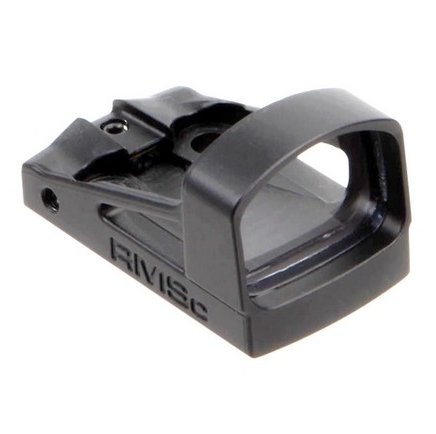 Shield RMS-C Sight - $439.00 : Tactical Imports Corp. 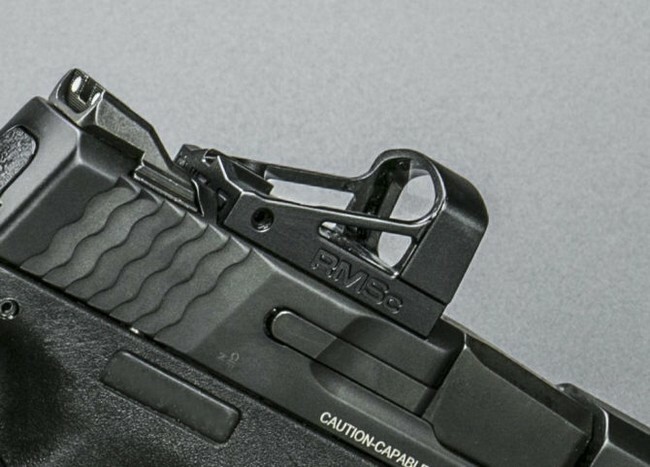 Details: NEW FOR 2018 The RMSc version of the extremely popular RMS is a slimmed down version of the RMS designed to fit on single stack pistols such as the Glock43, Smith & Wesson shield and the 1911. 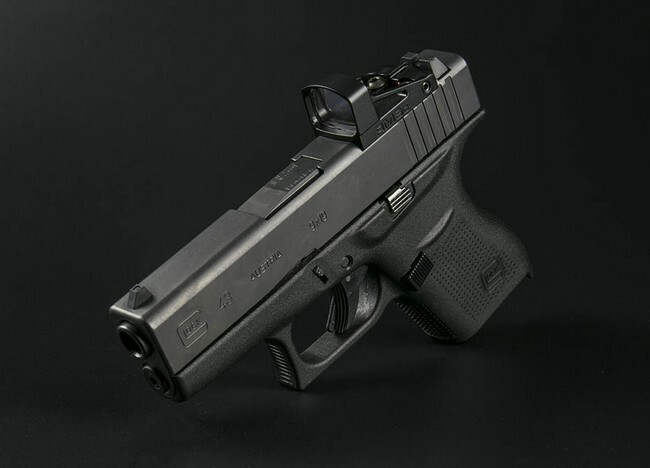 The Shield Reflex Mini Sight (RMS) is a compact, lightweight micro red dot sight designed for rapid target acquisition at close combat distances. 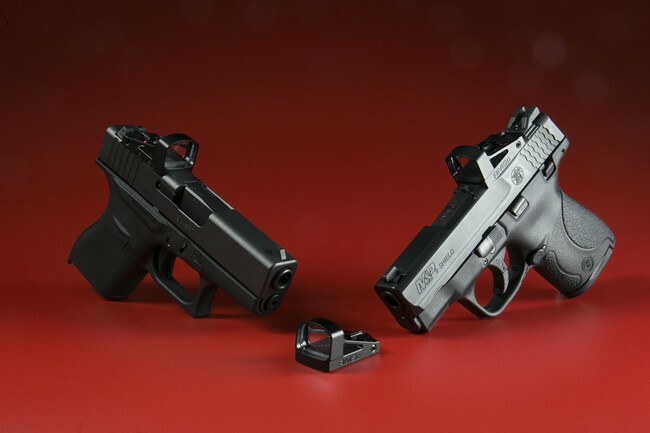 The sight body is made from aerospace-grade aluminium and has an anodized matte black finish. 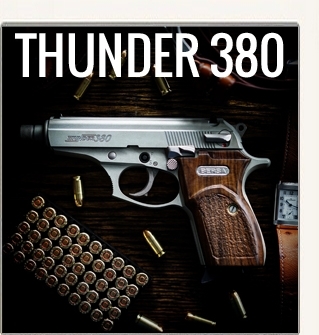 The lens is made from high grade polymer, able to withstand ten time greater shock impact over glass lenses. 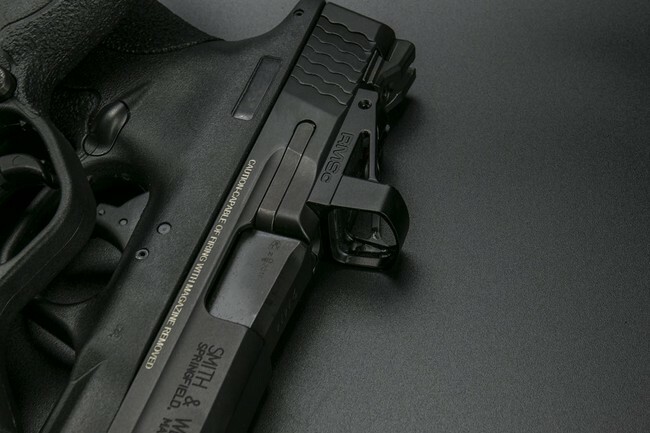 Gracing the scales at just 17.3 grams, and just 0.9” x 0.9” x 1.65” in size, the RMS is a versatile sight optimal for a variety of uses including: pistol sights, offset rifle mounts, in conjunction with magnified optics and scopes and as a primary optic on compact rifles, carbines and shotguns. 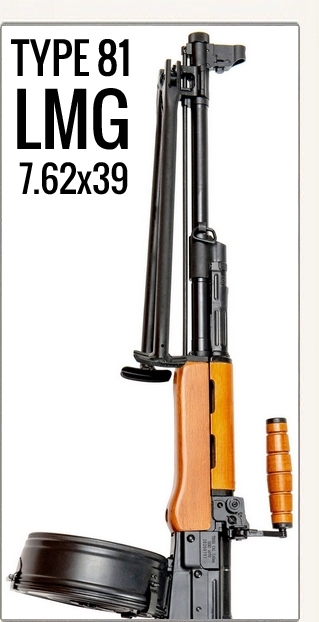 Available with 2 different reticle options including 8 MOA dot and 4 MOA dot. 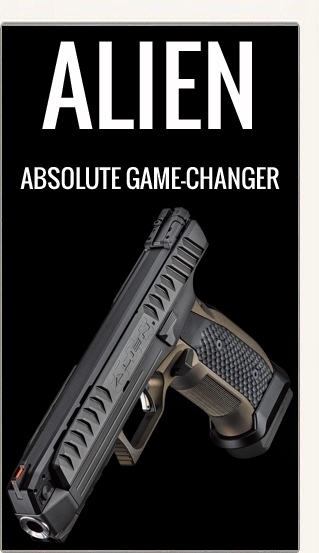 Built in the UK to rugged military specifications. The RMS features automatic adjustment for ambient light conditions and advanced circuitry that allows for a 3 year battery life. 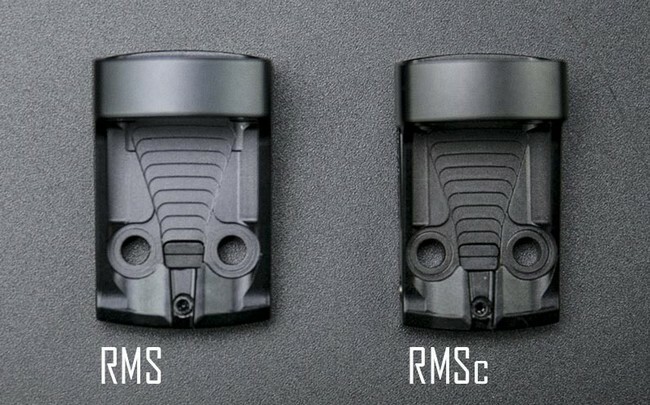 In order to minimise the visual signature, the RMS is designed without a red reflective filter on the lens. 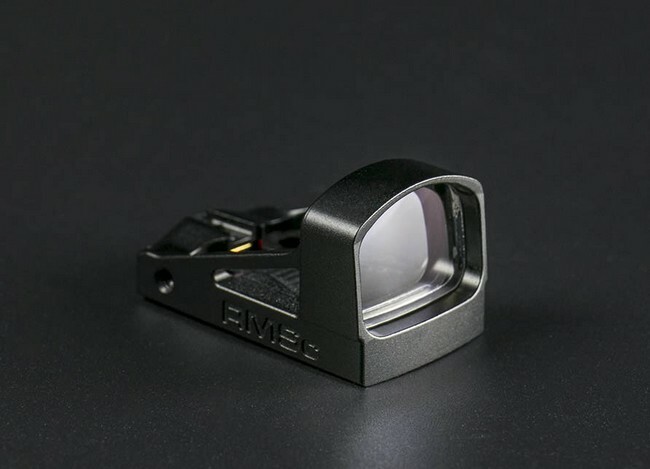 The RMS is based on the successful polymer SMS sight, combat proven with over 15,000 units in use by the British regular army and Special Forces, as well as US, Australian, New Zealand Special Forces and other NATO forces.